To get a quote for Finishing Touches or to take advantage of our free design service, get in contact below and get the ball rolling. The entire Evaroof range presents homeowners with the ability to add a range of subtle yet effective finishing touches, allowing you to get the most out of the new addition. Lighting and ventilation will play a large role in the daily use of your extended space, so we offer a few extra elements with every installation. 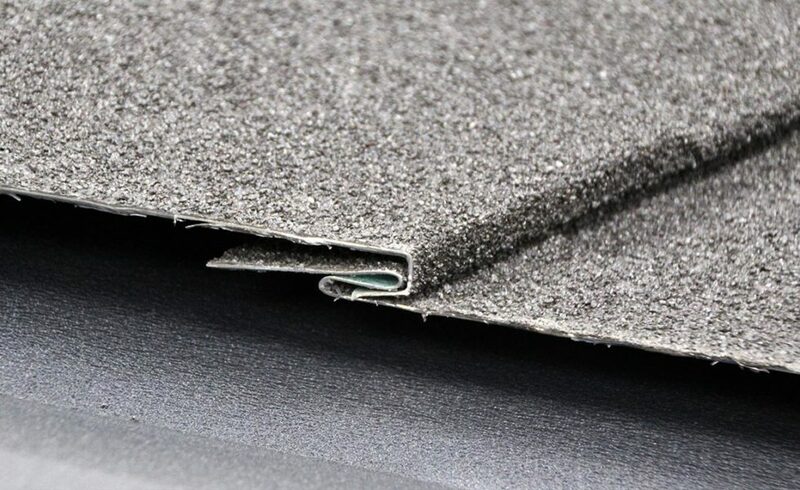 From further insulation techniques to unique soffit details, we provide all the tools needed. An extensive range of internal and external lighting options helps to add a great level of enjoyment and practicality to your home extension for years to come. 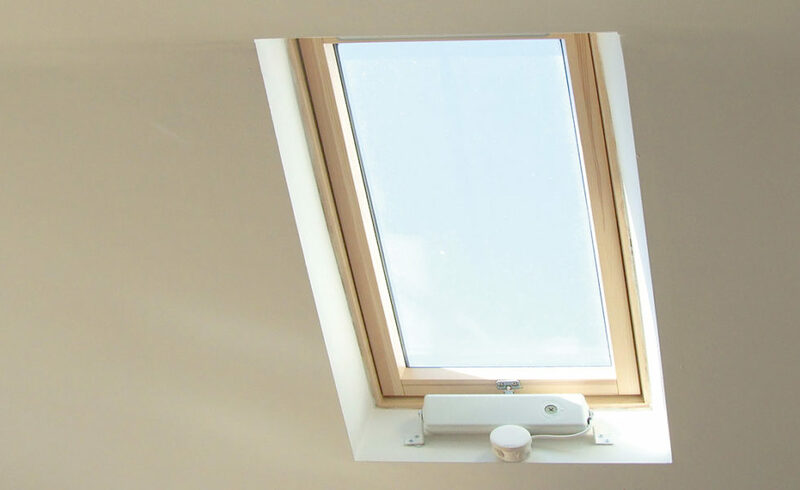 From LEDs capable of being fitted in the ridge of the Evaroof bulkhead or a freshly fitted lighting pelmet, we can help you create an ambience and mood that is aesthetically pleasing throughout the summer and winter evenings. 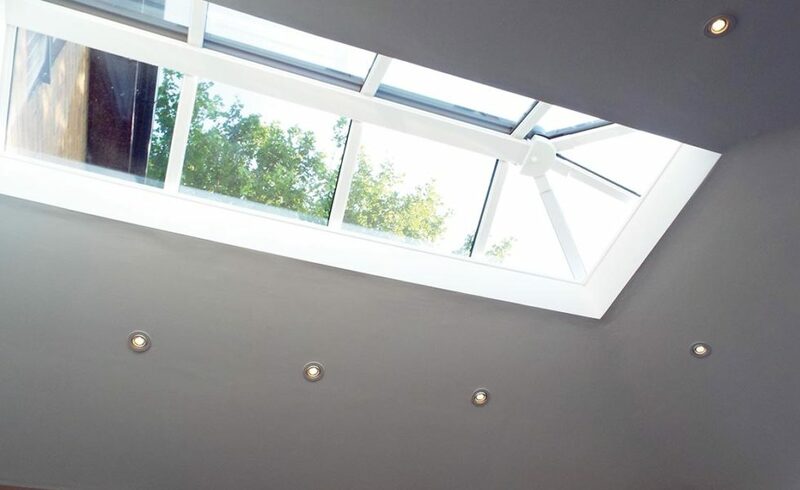 Continuing the precedent already set by the Evaroof system’s natural insulating factors, we can integrate highly efficient roof windows that have been specifically designed to prevent the escape of heat, lowering U-values and saving energy in the process. Their specialised and ingenious design provides excellent thermal performance without an unsightly or unnatural appearance. A popular addition within homes for well over a century, roof vents act as a natural solution to rooms and extensions that otherwise may otherwise be at risk of feeling stuffy. We engineer roof vents using state of the art techniques to provide homeowners with excellent control over the amount of air and light able to enter the renovated space, seamlessly blending in with the Evaroof system.